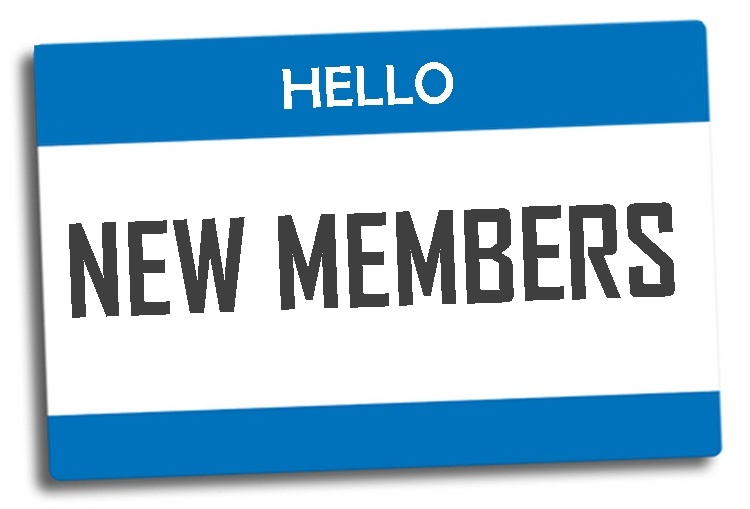 Thank you for supporting your Chamber! A big thank you to each and every one of you who came out last Thursday and supported the Chamber's annual golf tournament. We received several silent auction/raffle donations; lunch was donated by Wynn's Market, goody bags by Vineyard Vines and 14 volunteers helped the day run smoothly. With a total of 13 sponsors and 67 golfers, we were able to reach our goals and make this tournament a great success. This tournament benefitted the Chamber's Scholarship Fund. 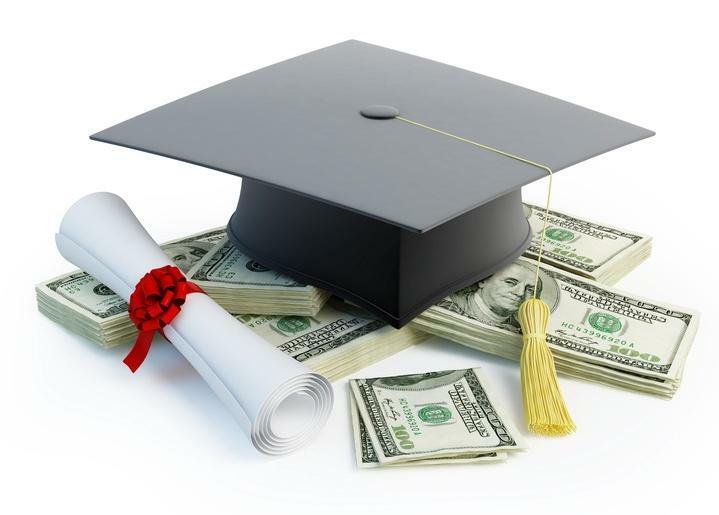 If you are a Chamber Member and have not received the scholarship application, please continue reading for more information. 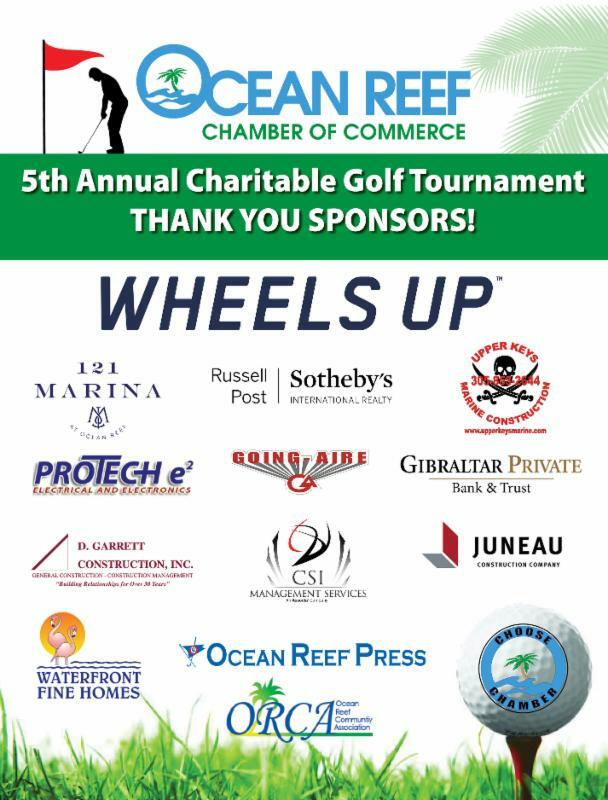 To read the article published in today's Ocean Reef Press, please click on the link below. 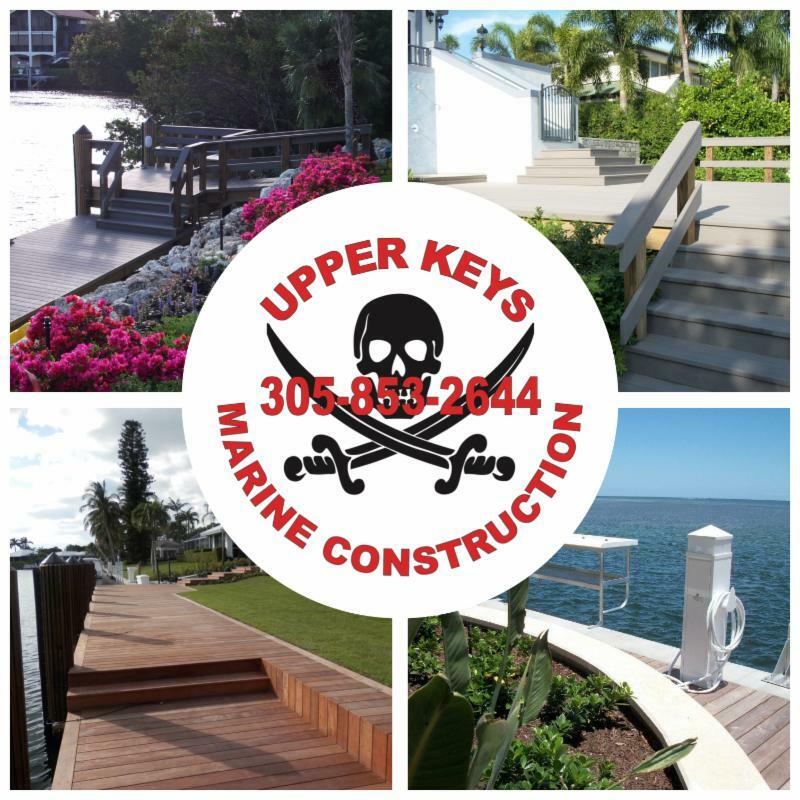 Upper Keys Marine Construction, Inc. is a family owned and operated full service marine contractor. We have been in business since 1970 serving commercial and residential customers from Ocean Reef to Key West. 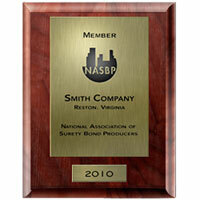 Our Reputation for Excellenceis not only based on the products we furnish, but for the dependability, knowledge, and quality we provided. Our principal focus is the marine-related industry, but we have experience in many aspects of general construction. President, David L. DeBrule is a State of Florida Certified General Contractor with experience in all facets of marine construction. His experience includes seawalls (concrete, vinyl, and steel), docks (wood, concrete, and composite), piling installation, boat ramps, rip rap/boulder installation, floating docks, and dredging. We also have experience in road and bridge construction, water treatment plants, demolition of both residential and commercial structures, underground utilities, general maintenance and all facets of general building construction. Carlos Lopez-Cantera is a Florida Republican running for the U.S. Senate. 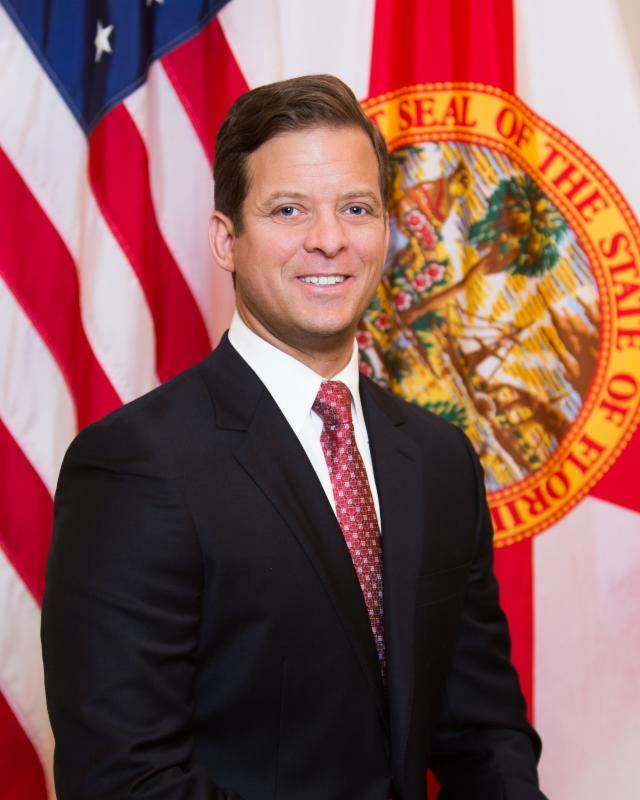 Carlos Lopez-Cantera is the 19th Lieutenant Governor of Florida. He was appointed as Lieutenant Governor on January 14, 2014, and began serving on February 3, 2014 and was subsequently elected in November of 2014. He is the first Hispanic elected to hold this position in Florida. He has been part of the team that has brought over 850,000 jobs to the state of Florida, lowered taxes for Florida families, reduced government regulation and increased education spending and achievement for Florida's students, including making higher education more affordable for Florida's students and veterans. Carlos Lopez-Cantera was born in Madrid, Spain on December 29, 1973. He was born two months premature and was returned to his intended birthplace of Miami, Florida once he was healthy enough to travel. He is both of Cuban and Jewish descent. Carlos graduated from Miami-Dade College and continued his studies at the University of Miami, where he graduated with a degree in Business Administration. From an early age Carlos worked within his grandparents' business assisting small business' to navigate an increasingly burdensome governmental regulatory system where he saw first-hand how excessive government regulations can hurt job creators and keep small businesses from being successful. A real estate professional, Carlos worked for many years for family-owned Pan American Companies assisting in managing all aspects of its real estate development, investment, management and financing. Carlos' experience in his family's business and helping other businesses navigate complicated and unnecessary government regulations is what drove him into public service to reduce those regulations on Floridians and helped create thousands of jobs in Florida. Now Carlos wants to take that job creation experience to Washington to reduce government and government regulations, reduce government spending and get Washington out of the way of job creators in Florida and across the nation. From 2004 through 2012, Carlos served as a member of the Florida House of Representatives. Over the course of his 8-year term in the Legislature Carlos served as a member of the Governor's Property Tax Reform Committee, the My Safe Florida Home Advisory Council and the Miami-Dade County Mayor's Mortgage Fraud Task Force where he put the principles of reduced government regulation and job creation he learned in the private sector to work. Carlos was responsible for the passage of a constitutional amendment that doubled the homestead exemption for senior citizens, passed some of the toughest mortgage fraud penalties in the country and achieved a 20 year extension of a local Affordable Housing Program while maintaining lower tax rates. As the elected Miami-Dade Property Appraiser Carlos took on unions to eliminate taxpayer waste. Carlos served as Majority Whip in the Florida House of Representatives from 2009 through 2010 and as the Majority Leader of the Florida House of Representatives during the final two years of his term from 2010 through 2012; both valuable experiences in leadership and understanding how to work with both Republicans and Democrats to get things done for the people of Florida. He'll take that same experience and conservative principles to Washington to reduce the size and power of the federal government and get the American economy working again for everyone by creating opportunities for every Floridian. 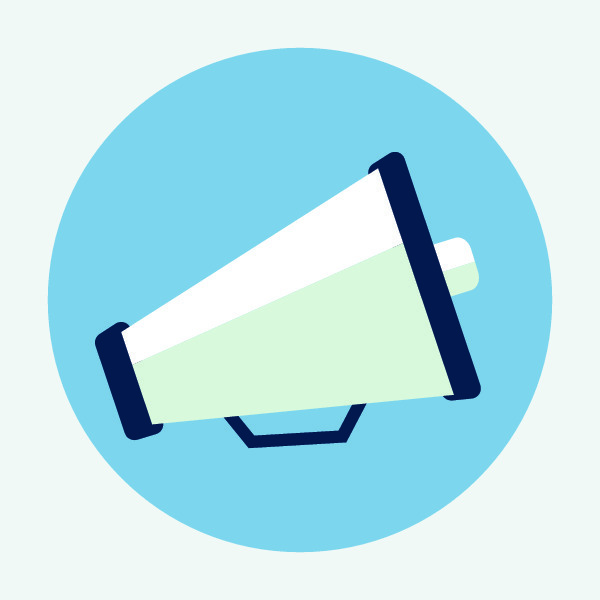 Seeking responsible, self-motivated individual to assist Executive Director. This is a part-time position working 20 hours, 3 days per week. 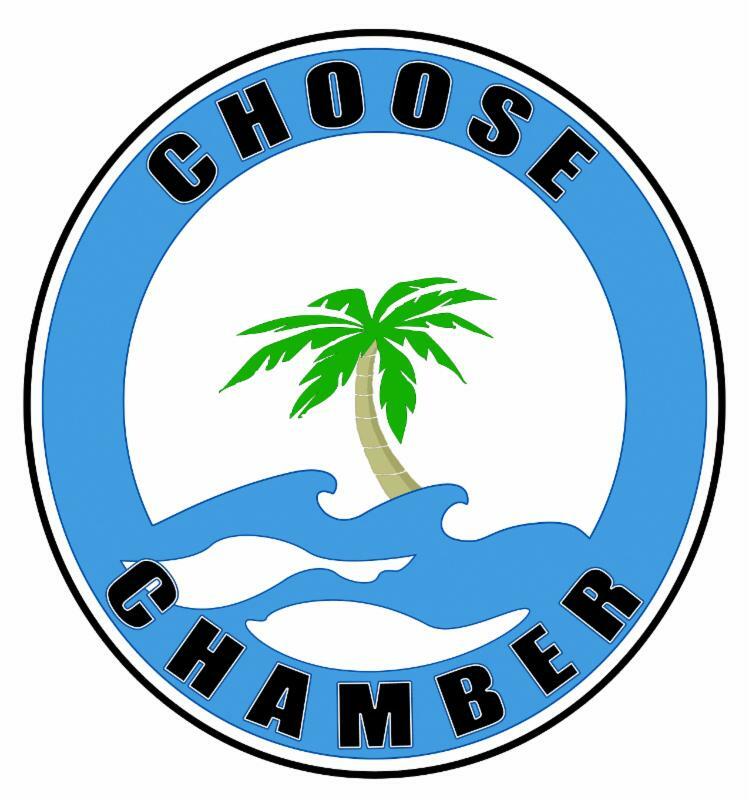 Click here for a full job description and email resumes to director@oceanreefchamber.org.